The parent portal is an online portal accessible anywhere on the web that parents can log in to and see all of their children in one place, their grades, assignments, scores, attendance, schedules, and school bulletins for each school your children attend. If you have one student in middle school and one in high school, parents will see bulletins for both the middle school and high school. How do I log in to the Parent Portal? Each school or district has a unique link for parents and students to access their portals. 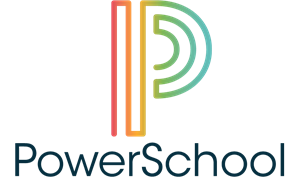 Go to https://usd243.powerschool.com/public/ or speak with your school administrators to find what link you need. Links are specific to each school or district. You will need the district code, PDMW. Download the app from the Apple app store or the Google Play store. Install on your device and setup the app.